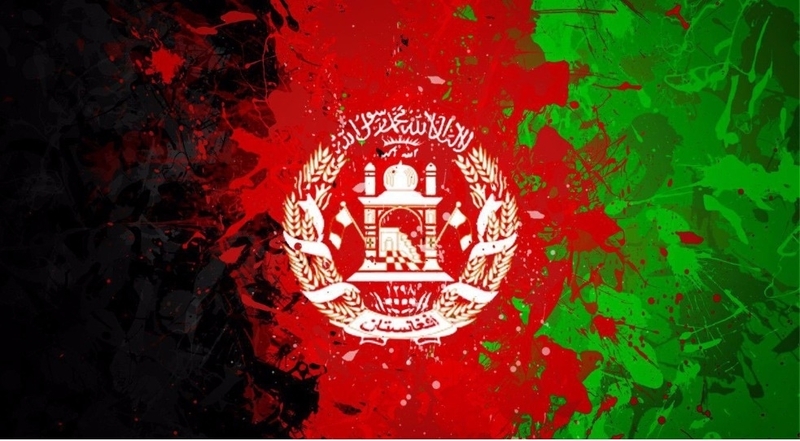 The gala dinner in honor of Afghanistan day was held at the WECC lounge on August 19th. The dinner was opened by the speech of the Ambassador of the Islamic Republic of Afghanistan to the Republic of Kazakhstan, Qadam Shah Shahim. Throughout the evening the guests were entertained by the live national Afghan music: some of them heard for the first time how the rubab, tabla and harmonium sounds.